Here's our latest news releases. We also produce a quarterly e-newsletter. Click here if you would like to sign up (you can cancel your subscription at any time). 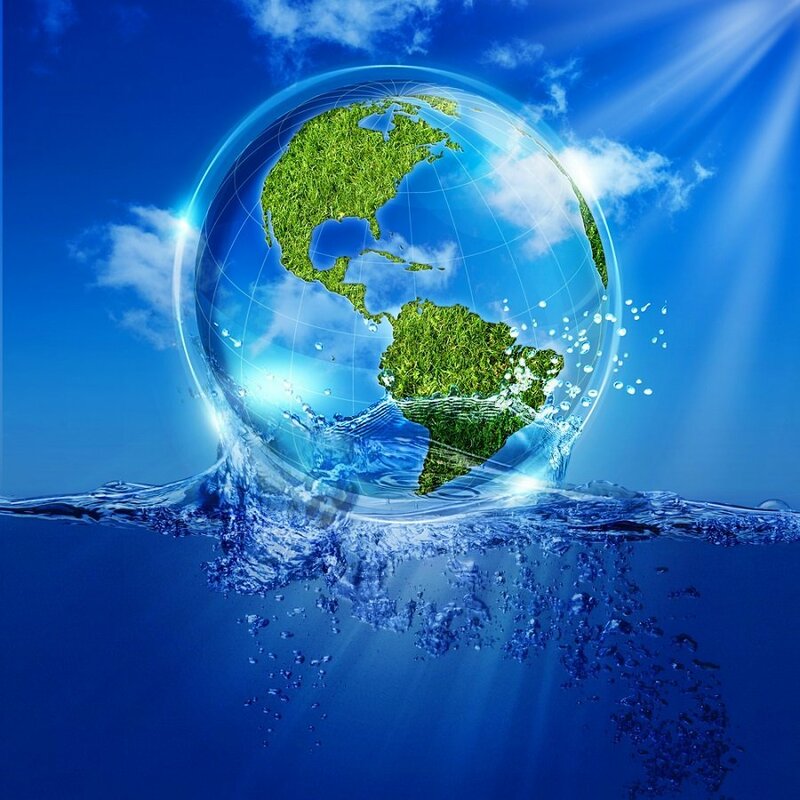 Today the Environment Agency has predicted severe water shortages in England by 2050 unless rapid action is taken to change the situation. GDPR comes into force in the UK on 25th May. Businesses and organisations across the UK must now comply with the new regulations and so Stormsaver have ensured that protection and use of your personal data it completely in line with the new requirements. 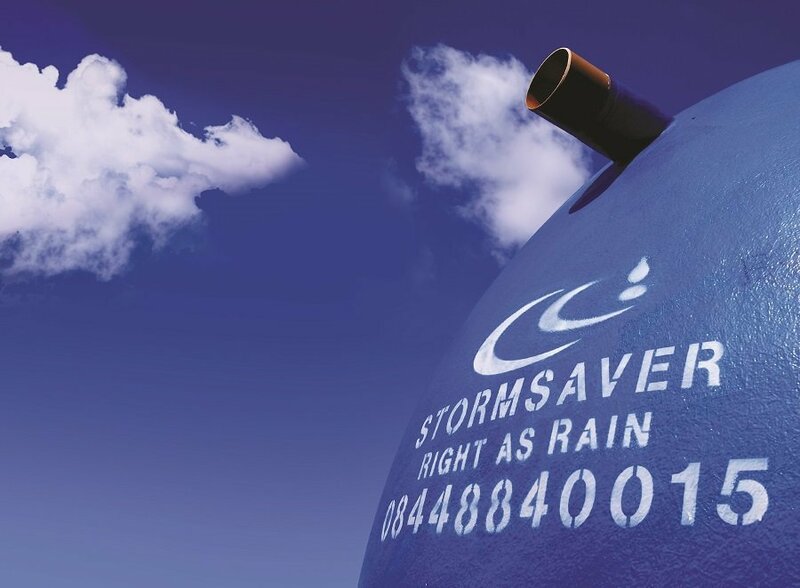 Stormsaver, the UK's market leader in rainwater harvesting has set up an exclusive partnership with Stormharvester, designers of a unique weather prediction software. 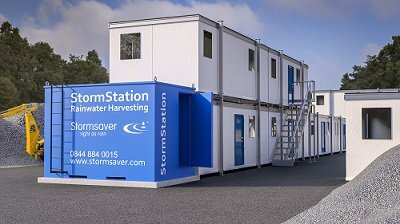 The StormStation combines rainwater storage, controls, pumps and mainswater back up, all in one piece of kit. 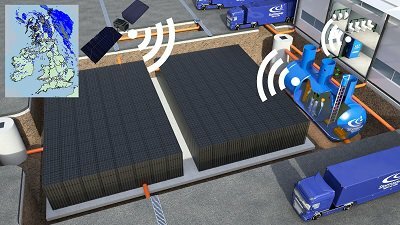 Simple to install and easy to connect, this exciting product opens up a huge opportunity for sites who have not before been able to access rainwater harvesting. 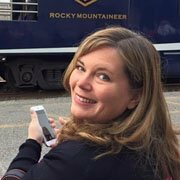 Over the last few months Lisa Farnsworth has been taking over our blog to share with you her journey to Mozambique. Lisa has been learning more about WaterAid and the incredible work they do by experiencing it first hand in Mozambique. Stormsaver are pleased to announce that Sales Director, Lisa Farnsworth, has been announced as the winner of Nottinghamshires Most Inspirational Business Woman of the Year in the Nottingham Post Women in Business Awards 2015. 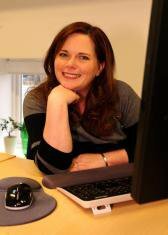 Stormsaver are pleased to announce that Sales Director, Lisa Farnsworth, has been selected as a finalist in the Nottingham Post Women in Business Awards 2015. It made perfect sense.... rainwater harvesting and SUDS were like a match made in heaven!